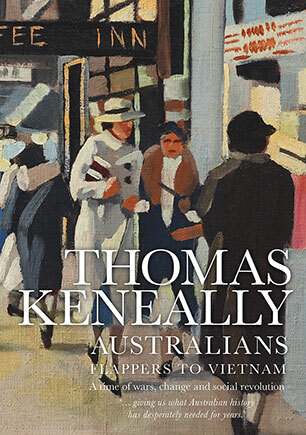 In the third volume of Thomas Keneally's unique history of Australia - where he shines a light on the lives and deeds of our countrymen and women, both known and unknown - he takes up the story at the end of the Great War and explores our development as a nation during the tumultuous 20th century. 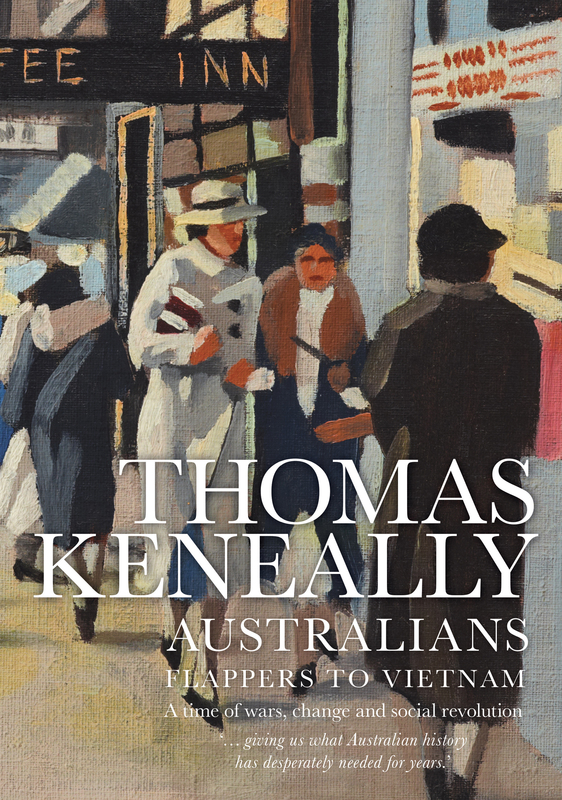 As in the two previous volumes of Australians, Thomas Keneally brings history to vivid and pulsating life. 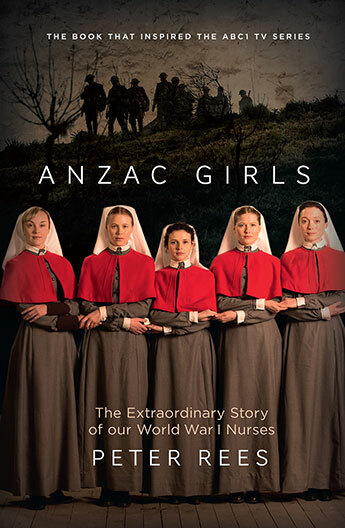 He traces the lives and the deeds of Australians known and unknown as the nation emerged from World War I into a decade of profound change through the Great Crash, the rise of Fascism and growth of the Communist Party. 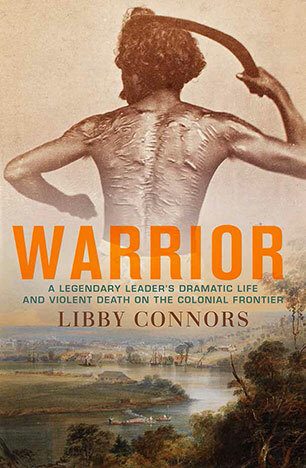 He explains how Australia was inexorably drawn into a war that led her forces into combat throughout Asia, Africa, Europe and the Pacific. 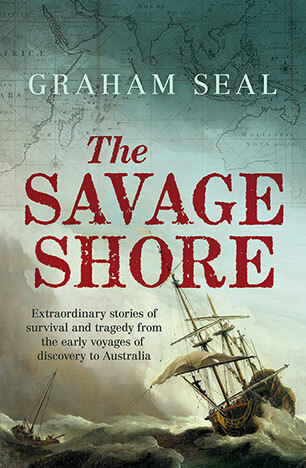 At home an atmosphere of fear grew with the fall of Singapore and the bombing of Darwin, the Japanese advance and then the arrival of General MacArthur. The 1950s-depicted by some as an age of full employment, by others as the age of suburban spread and boredom under the serene prime ministership of Robert Menzies-were as complicated as Menzies himself. Most Australians believed there would be nuclear war before the end of the decade. 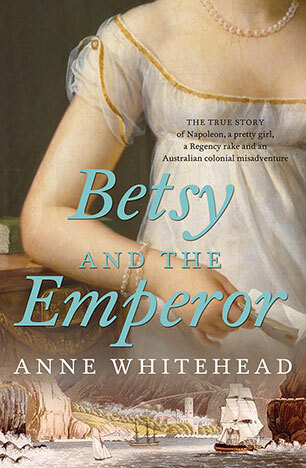 The Korean War and British testing of the atomic bomb in South Australia were seen as preludes. 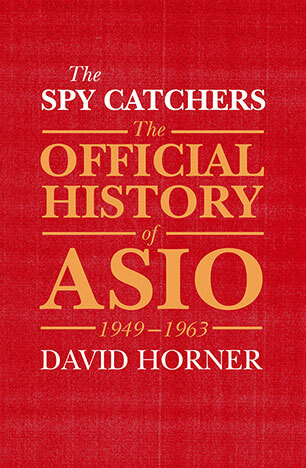 With the defection of the Soviet spy Ivan Petrov, Australians were convinced they were living in the last of days. On the street, the face of Australia was undergoing an Italian, Greek and Slavic-led change. And in even greater upheaval, Asian trade and immigration were coming our way as we advanced towards a war in Vietnam and the firming of the American alliance. 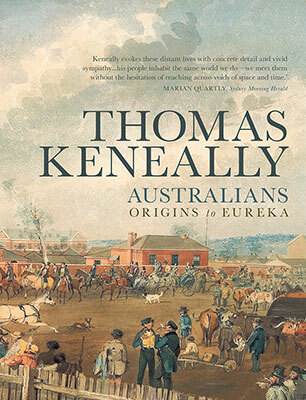 The result of masterly writing and exhaustive research, this volume of Australians brings our more recent history to vibrant and robust life. 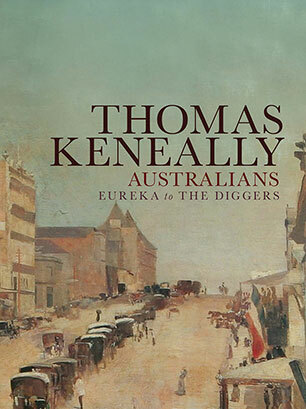 Thomas Keneally was born in 1935 and, as well as writing many novels, has shown an increasing interest in producing histories. His history of Irish convictism was entitled The Great Shame and was published in all the English language markets. 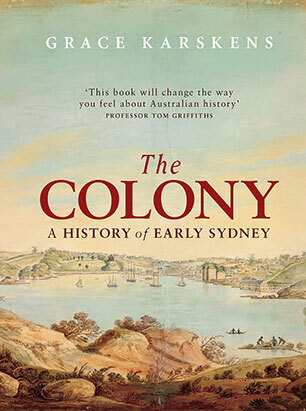 The same was true of his later work, The Commonwealth of Thieves, which looked upon the penal origins of Australia in a way which sought to make the reader feel close to the experience of individual Aboriginals, convicts and officials. His novels include The Chant of Jimmy Blacksmith, Schindler's Ark, The Daughters of Mars and Shame and the Captives. He has the won the Miles Franklin Award, the Booker Prize, the Los Angeles Book Prize, the Royal Society of Literature Prize, the Scripter Award of the University of Southern California, the Mondello International Prize, the Helmerich Prize. He lives in Sydney with his wife, Judy, and is Number 1 ticket-holder of the Manly-Warringah Rugby League team.